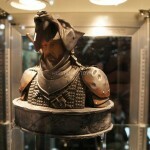 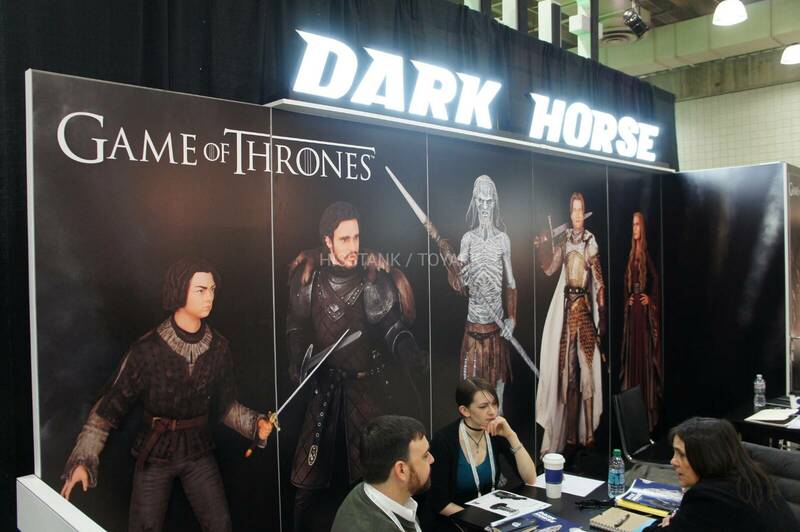 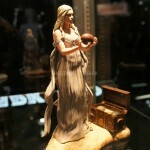 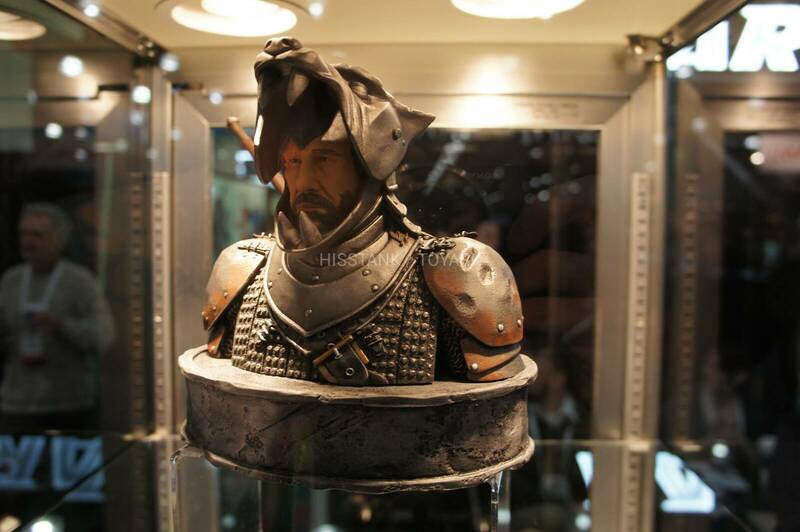 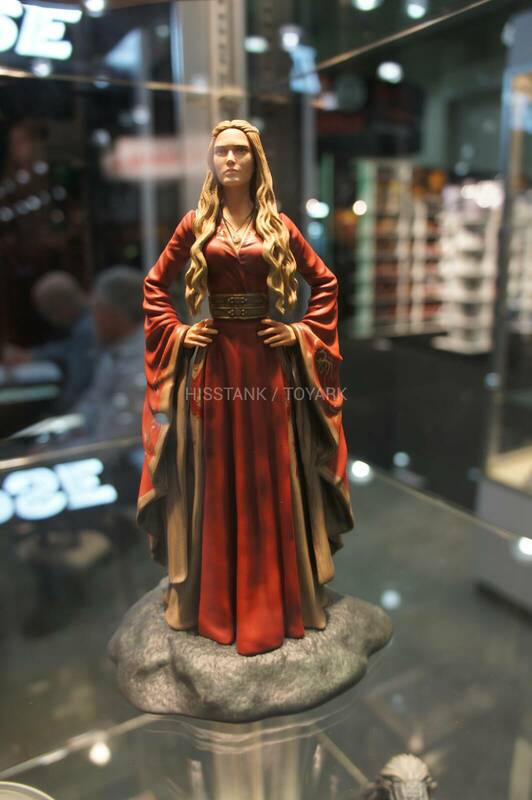 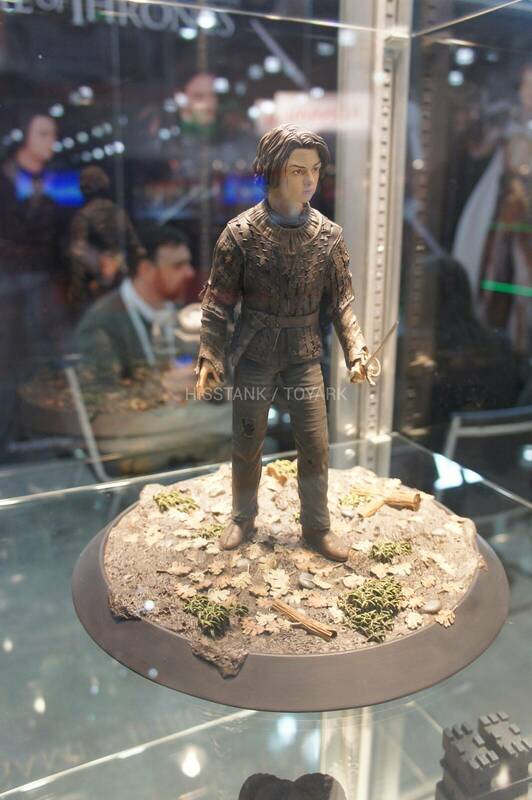 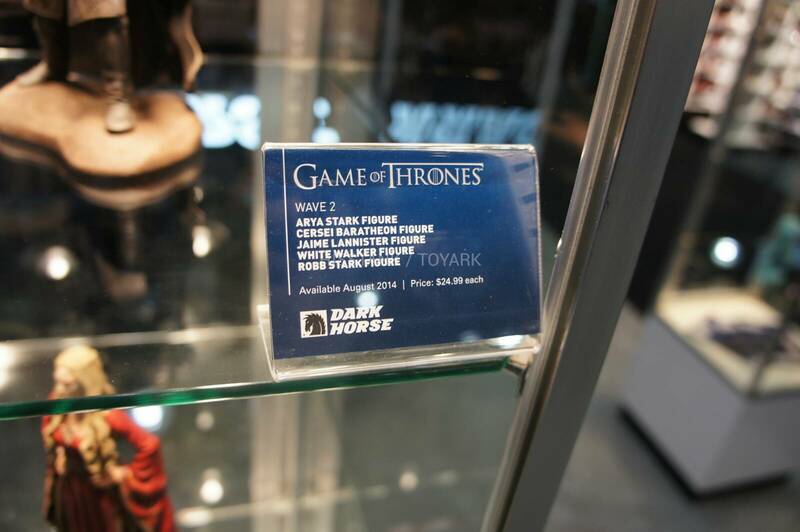 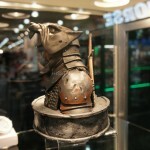 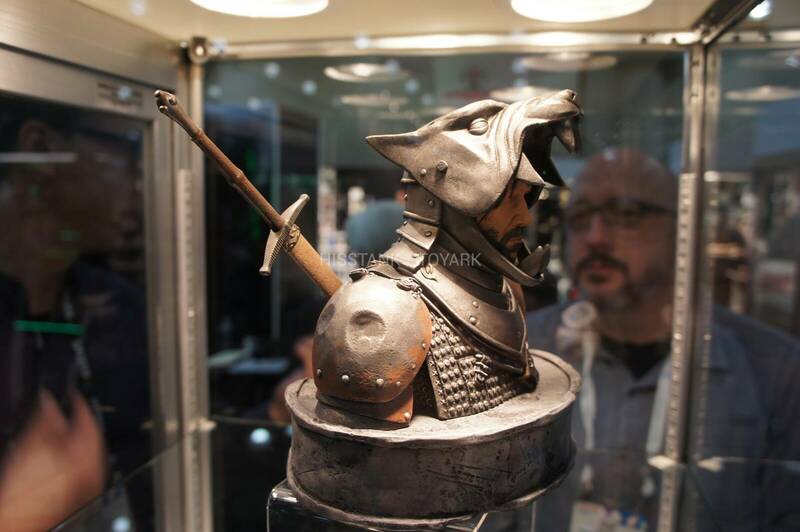 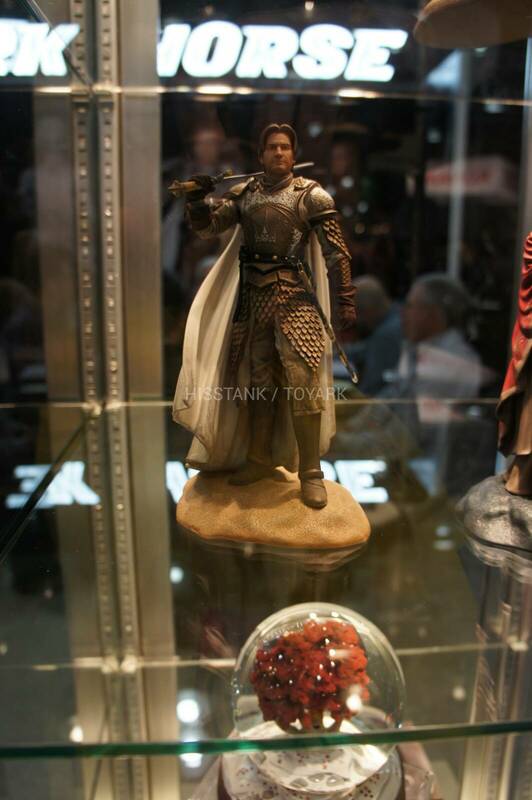 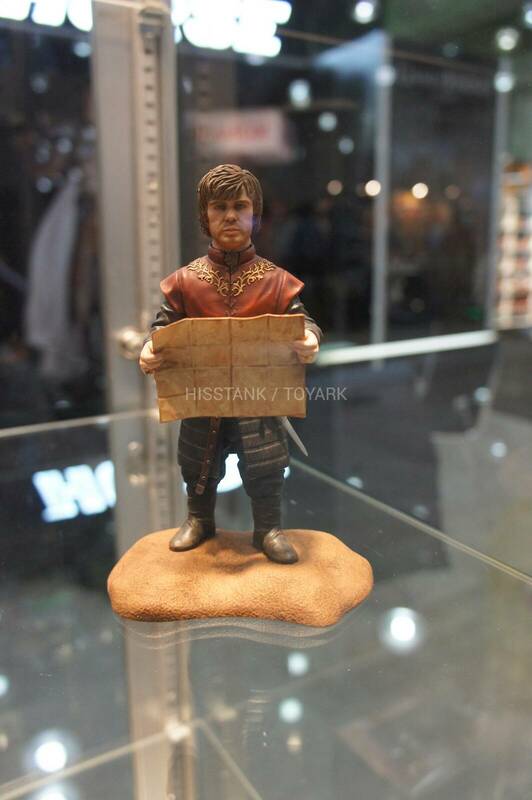 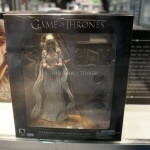 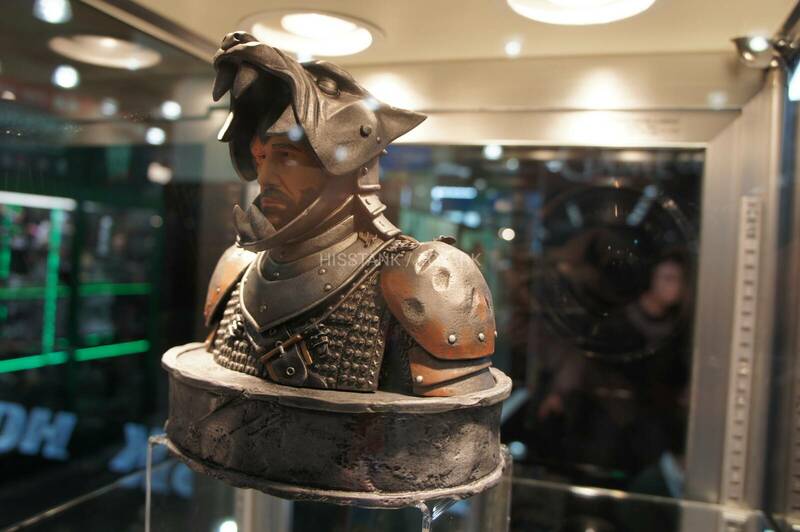 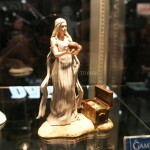 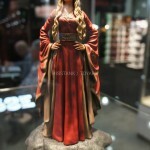 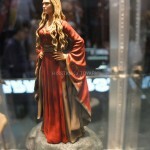 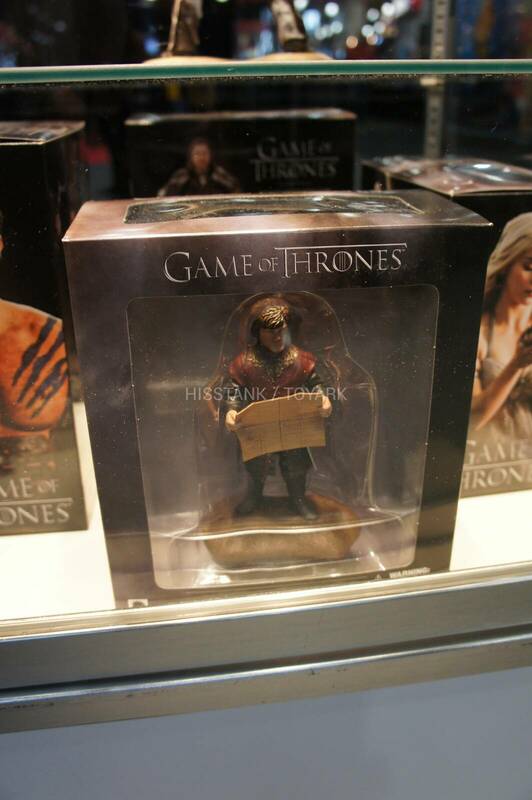 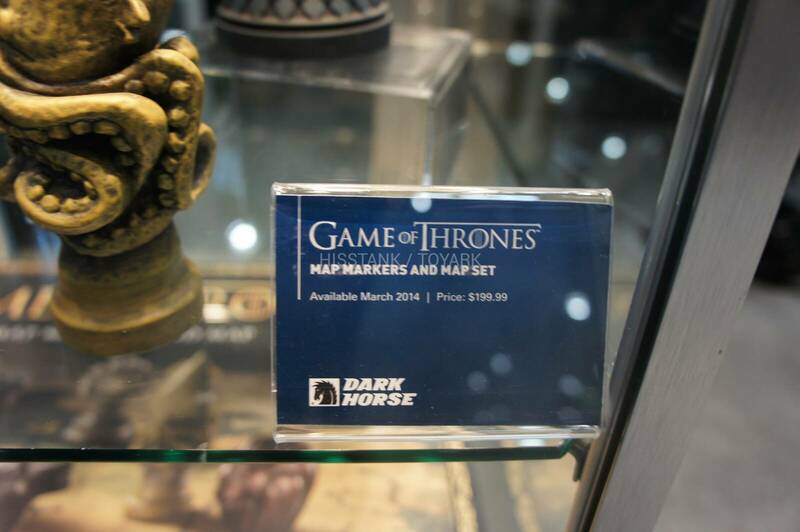 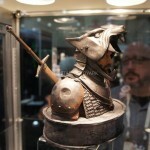 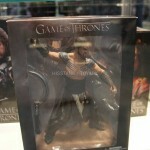 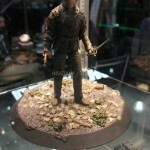 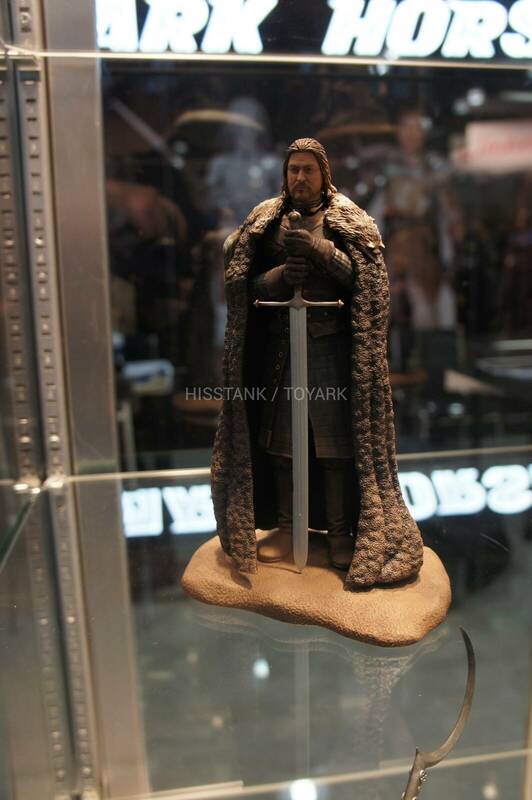 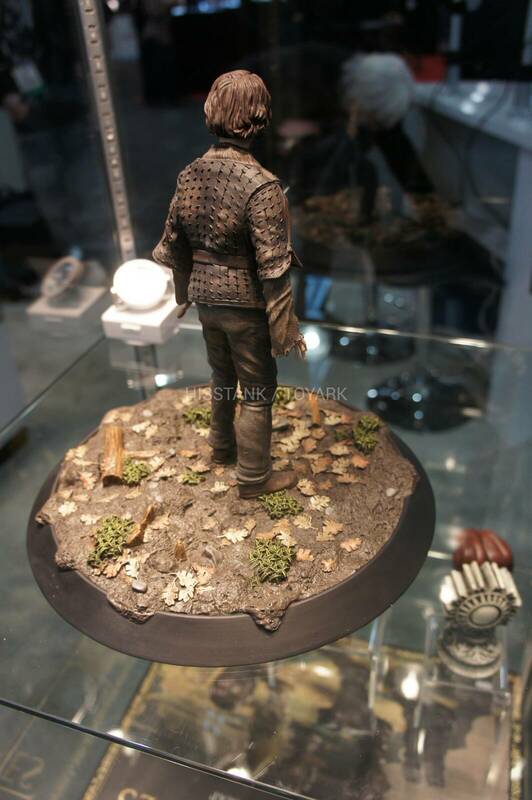 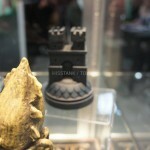 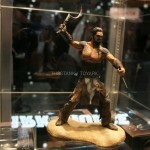 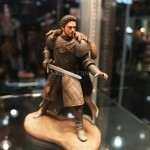 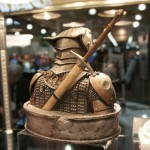 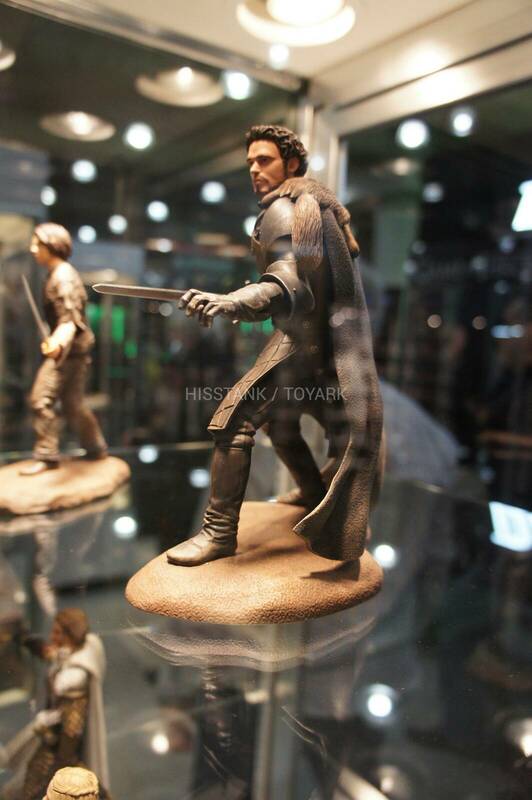 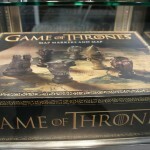 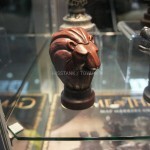 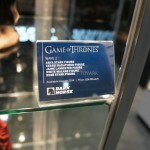 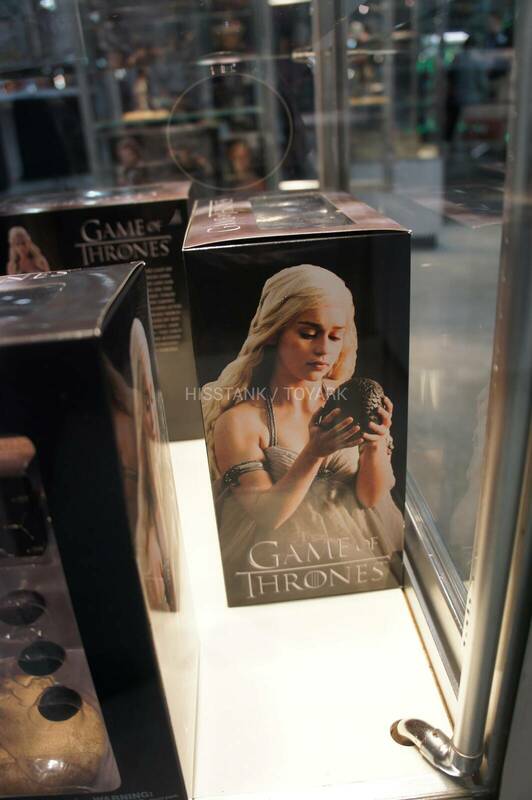 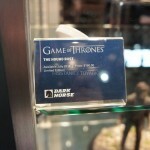 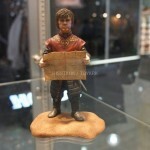 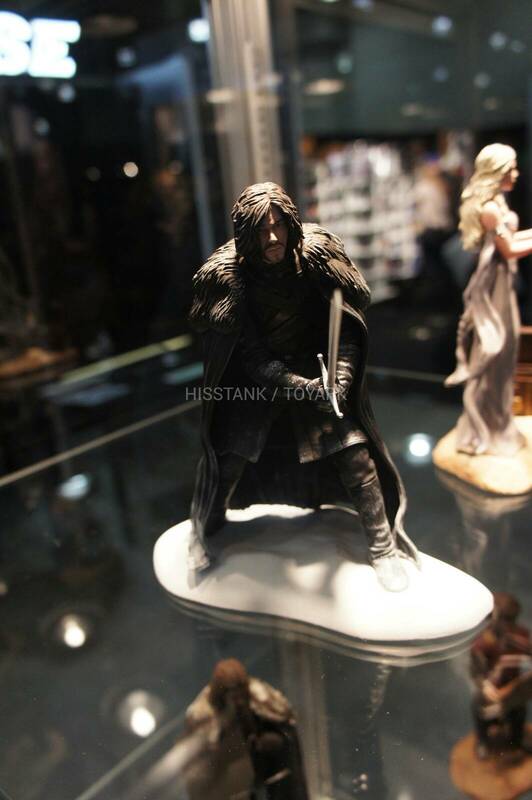 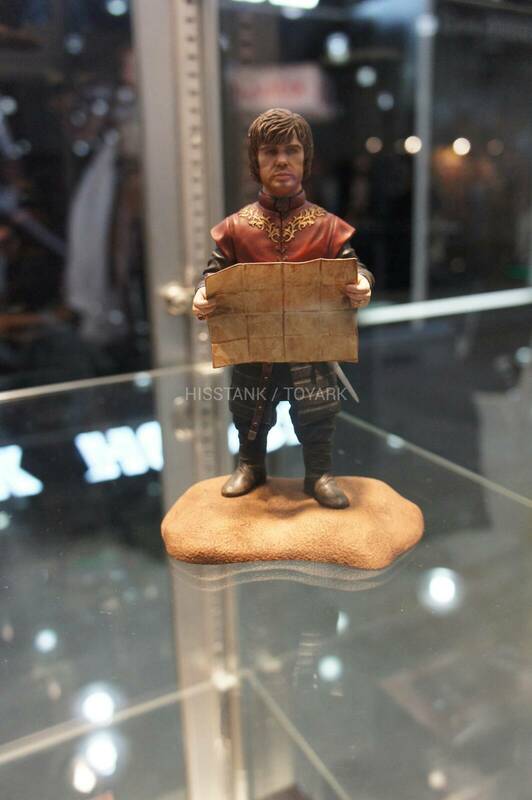 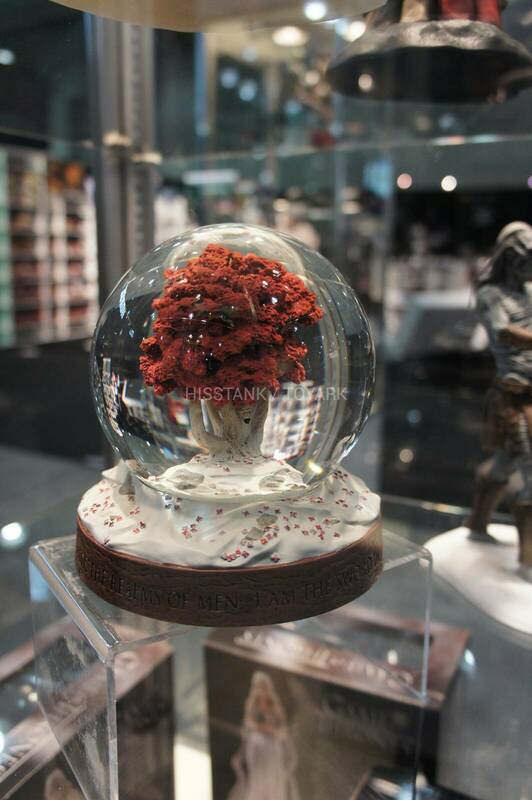 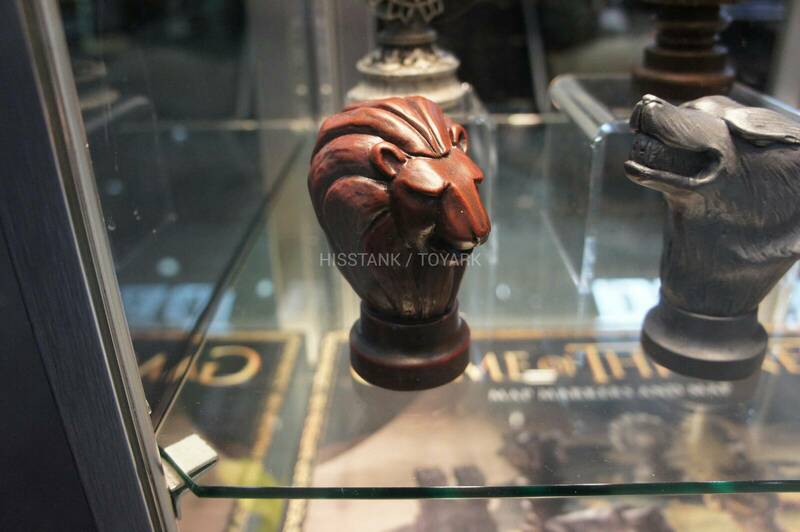 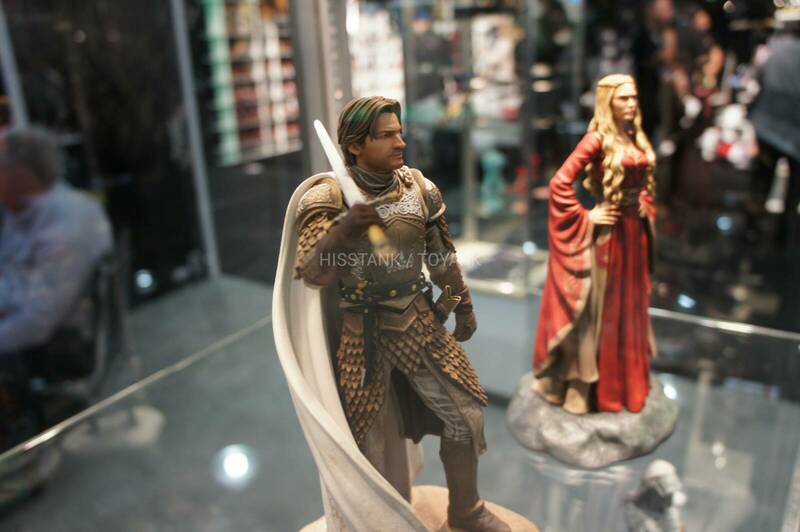 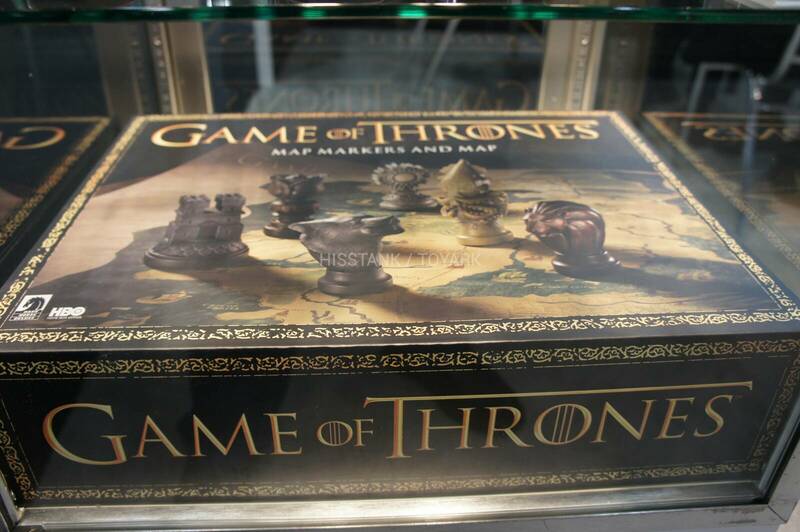 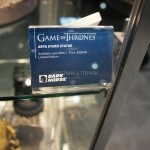 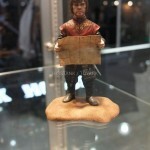 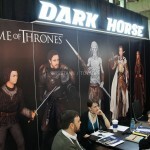 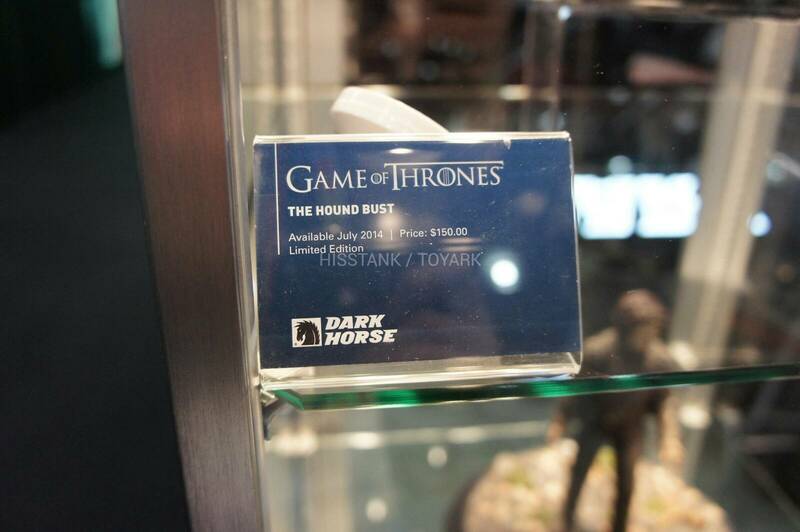 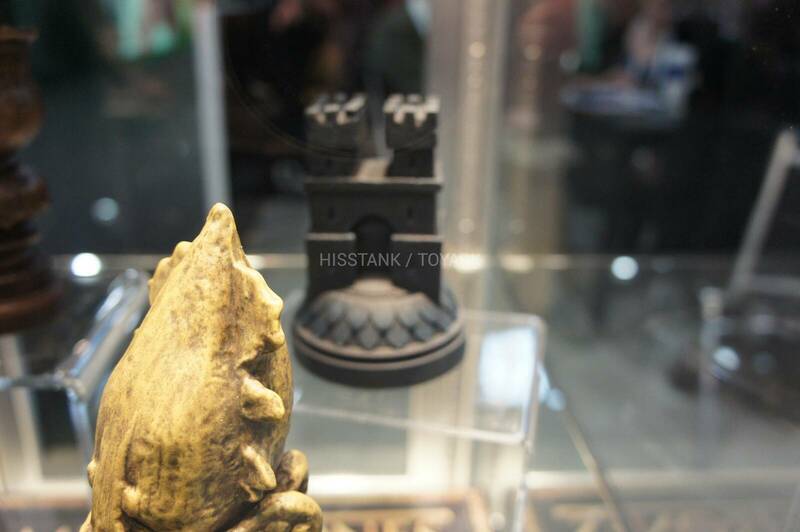 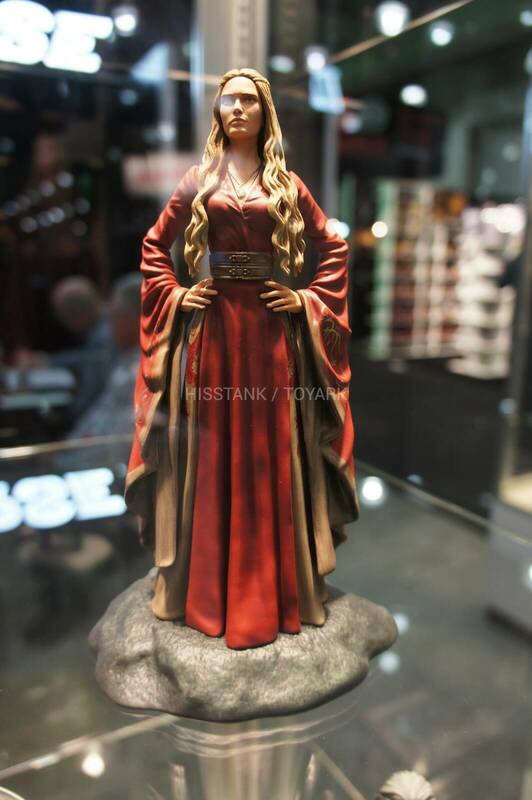 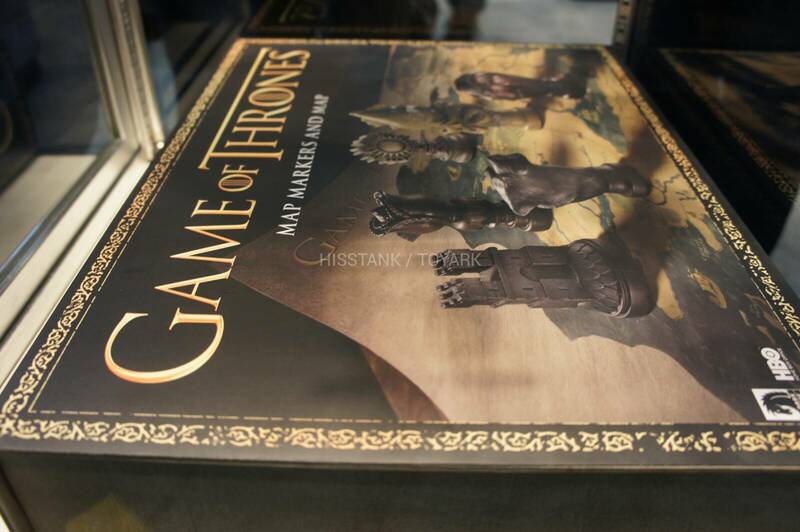 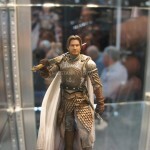 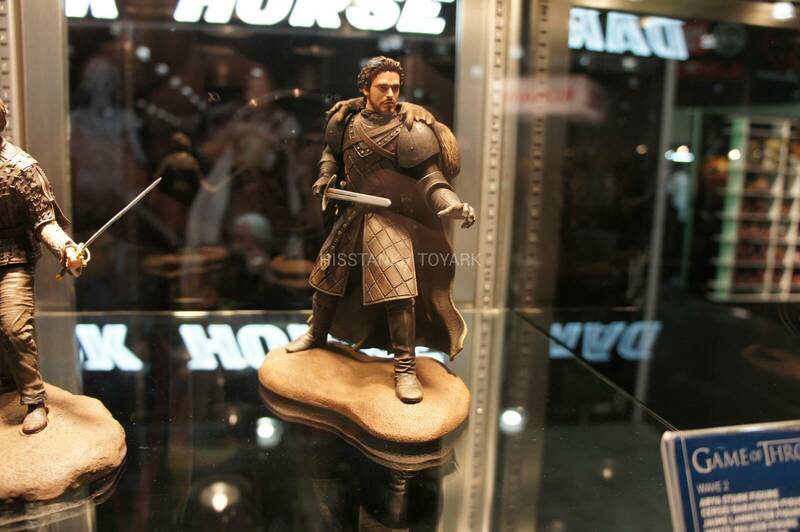 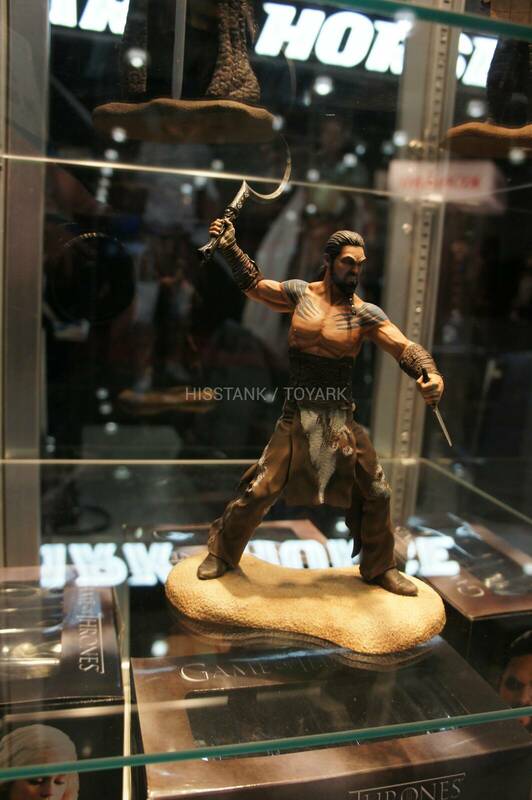 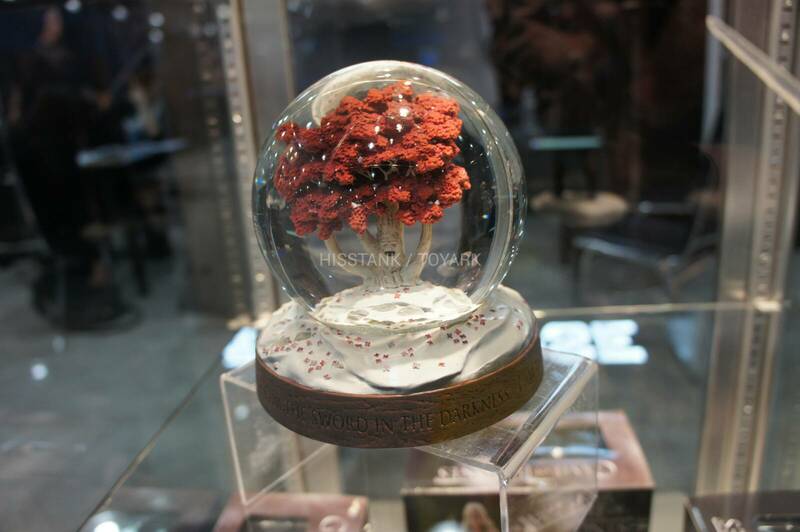 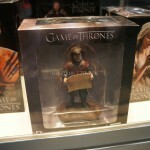 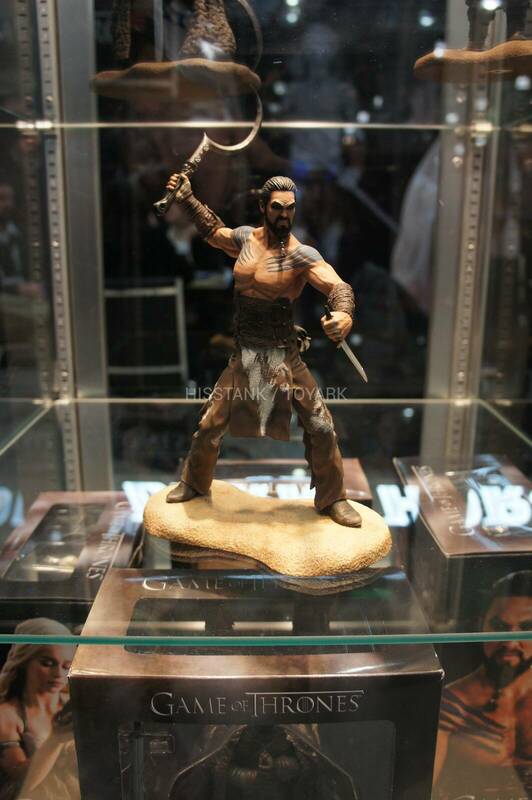 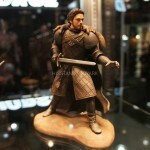 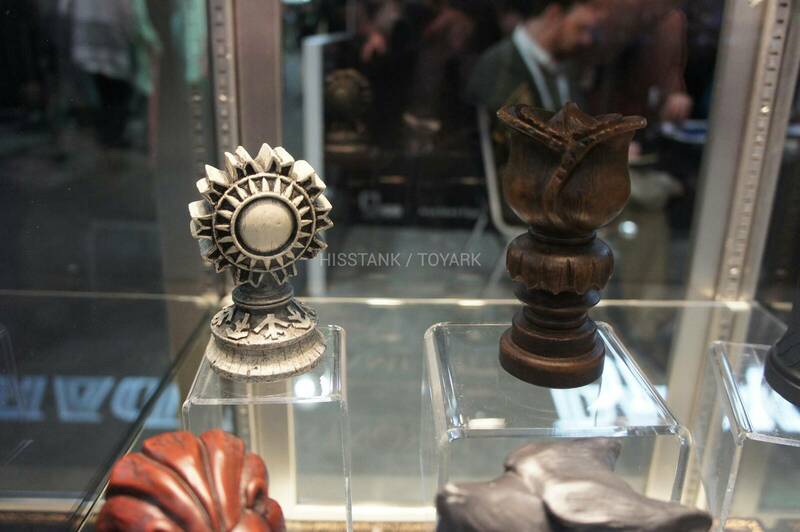 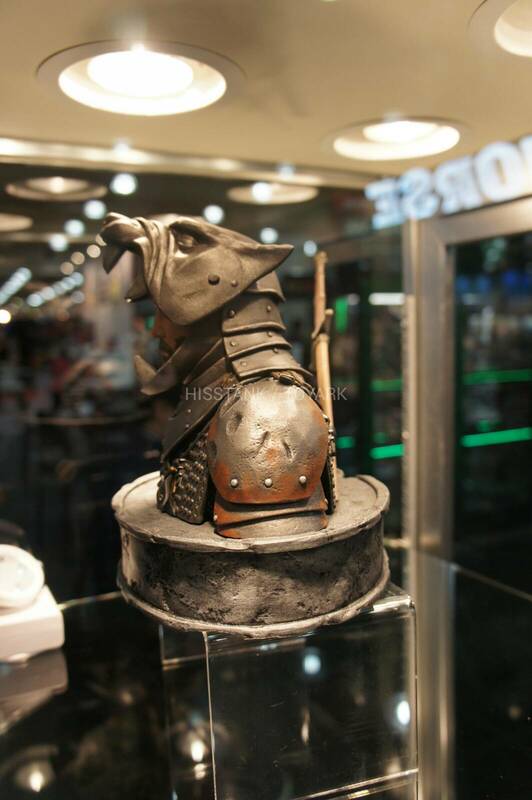 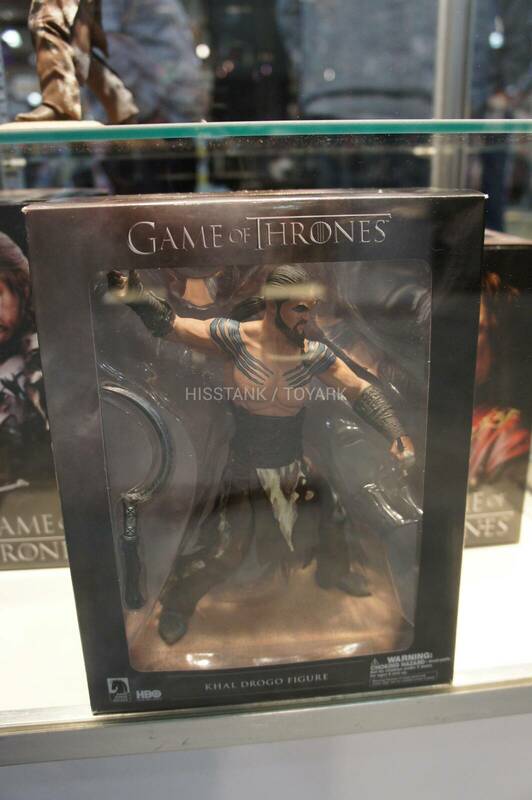 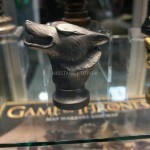 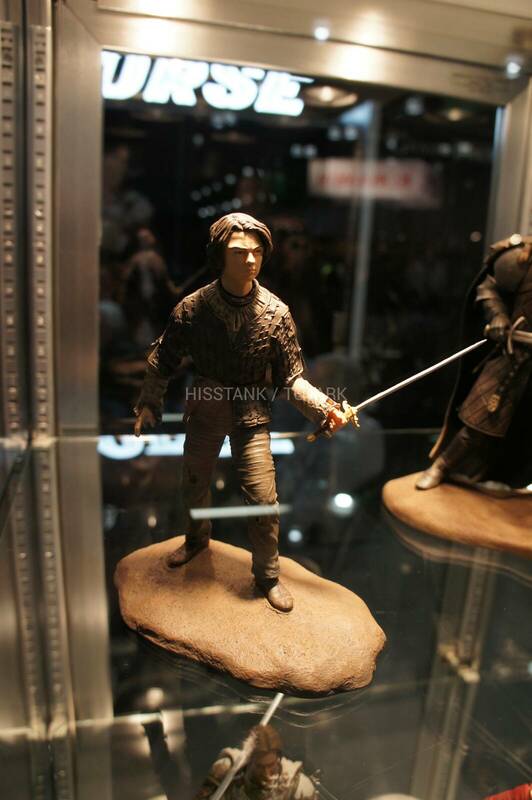 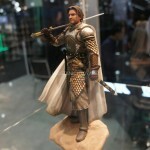 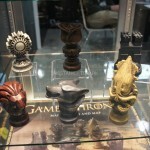 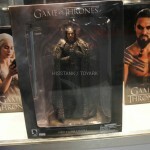 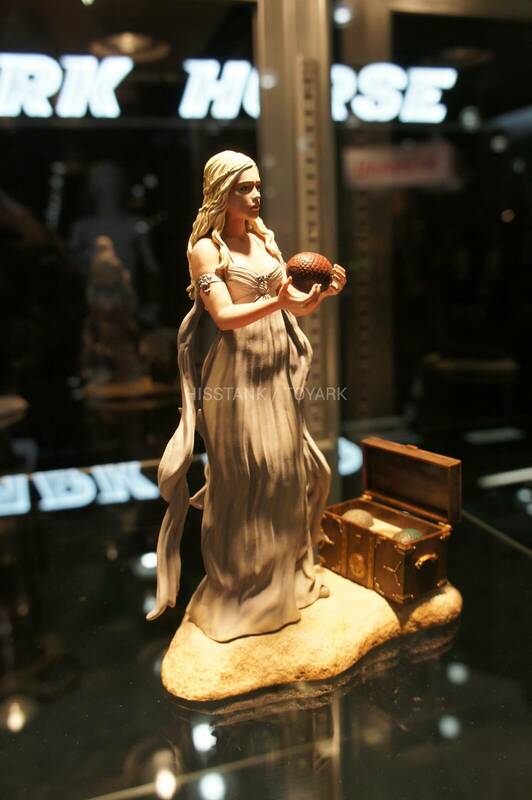 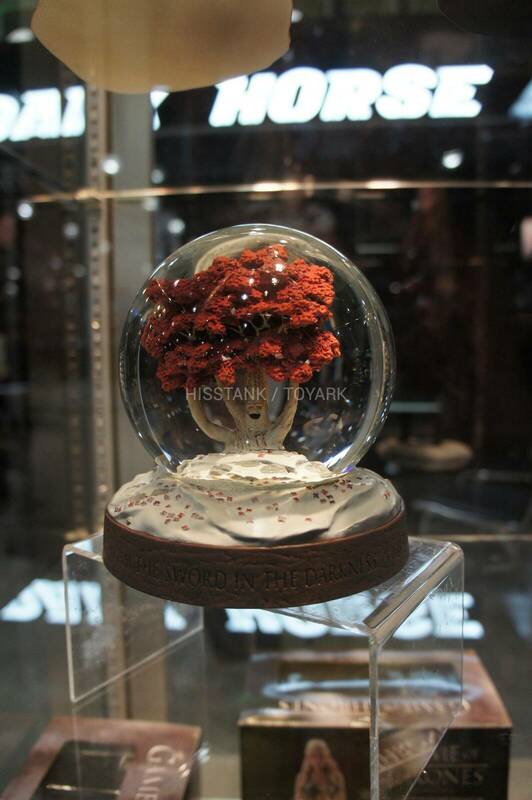 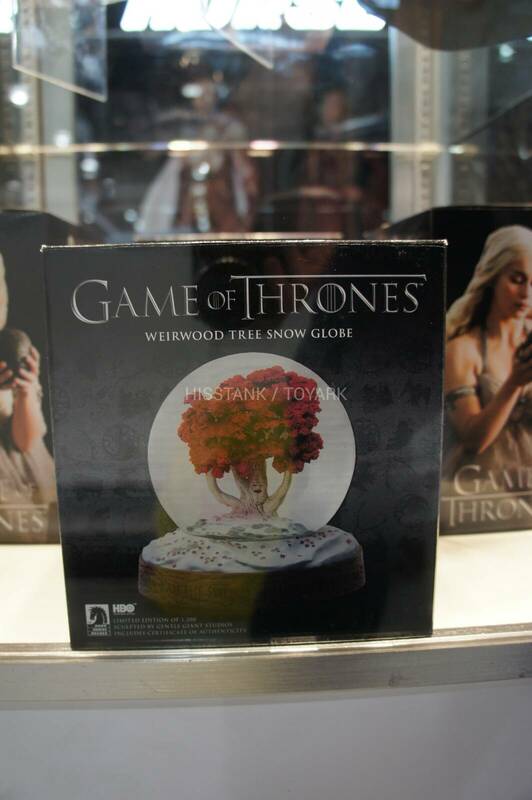 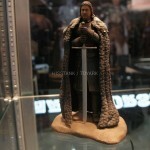 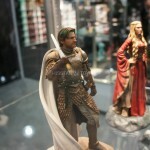 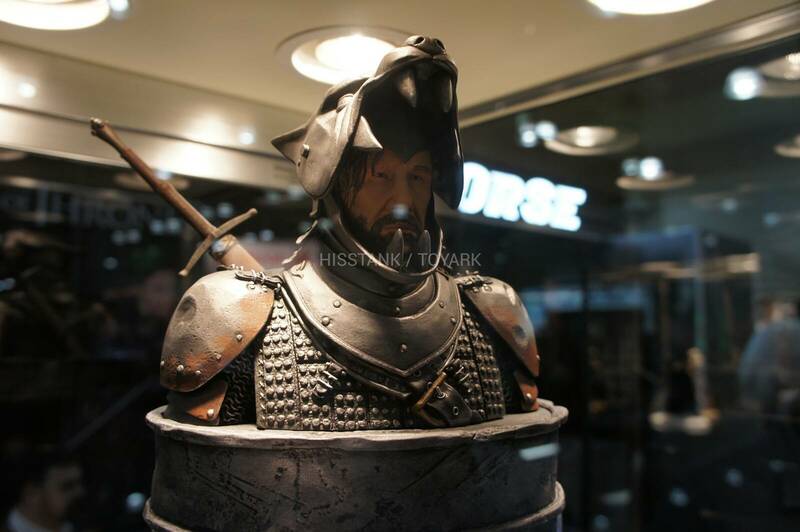 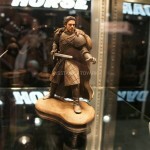 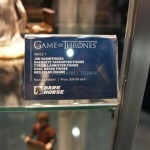 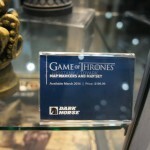 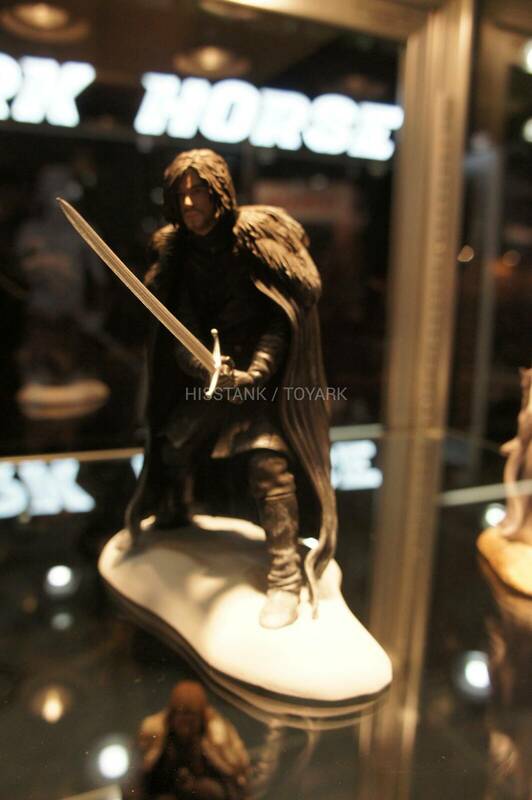 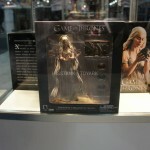 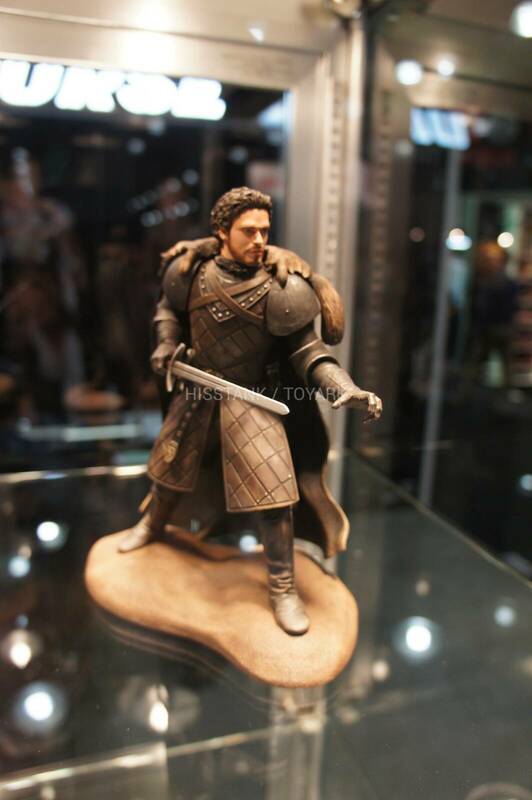 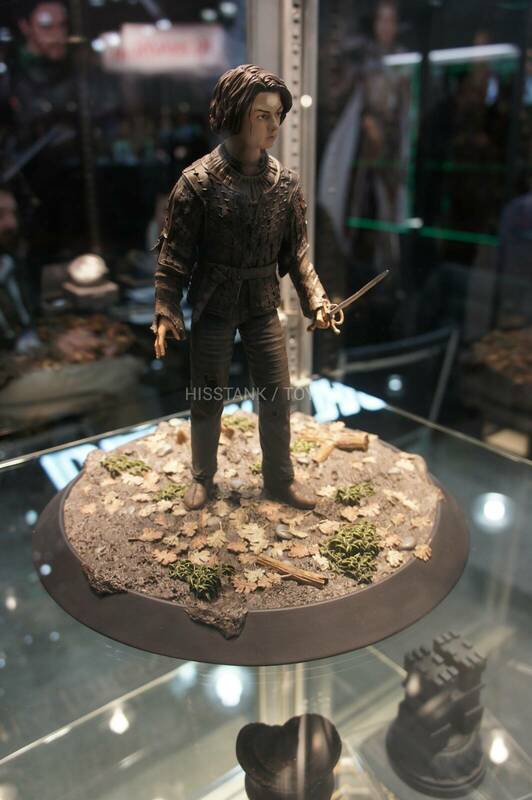 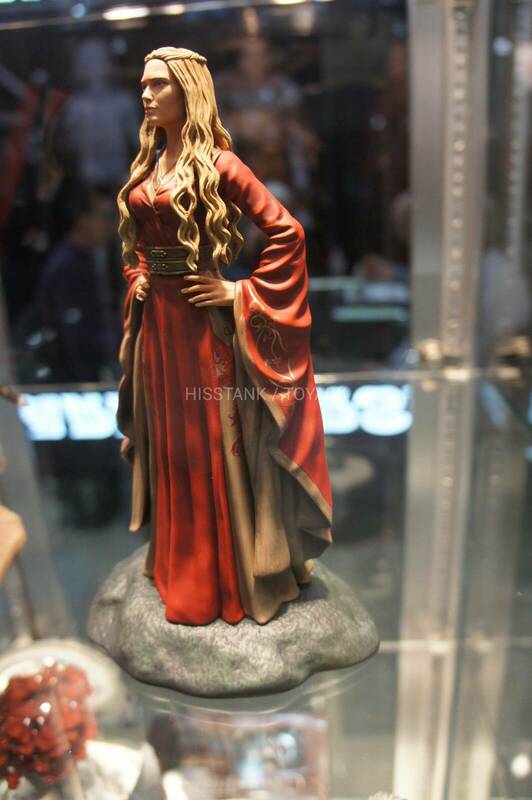 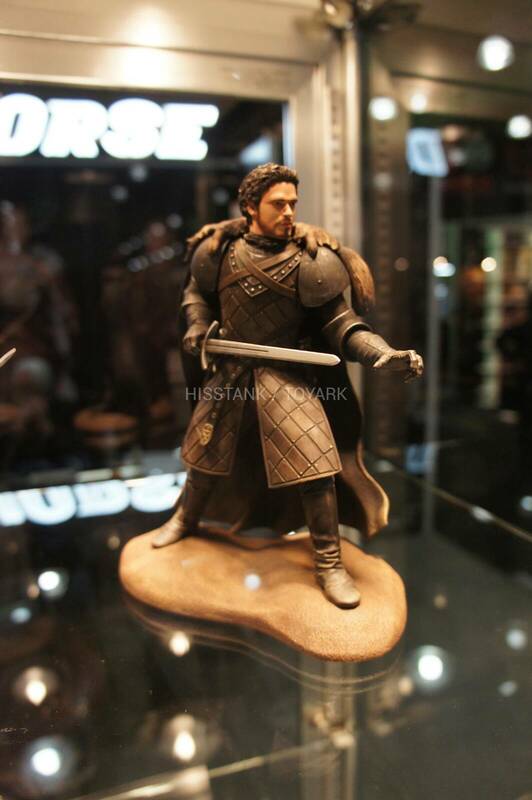 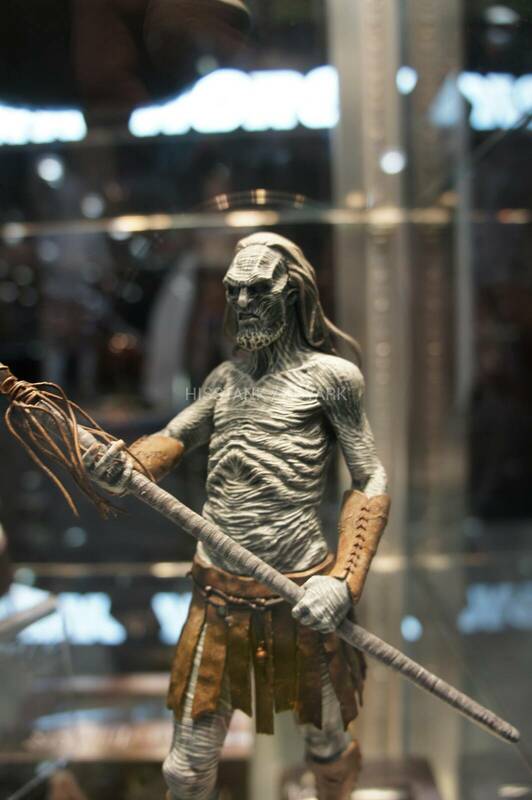 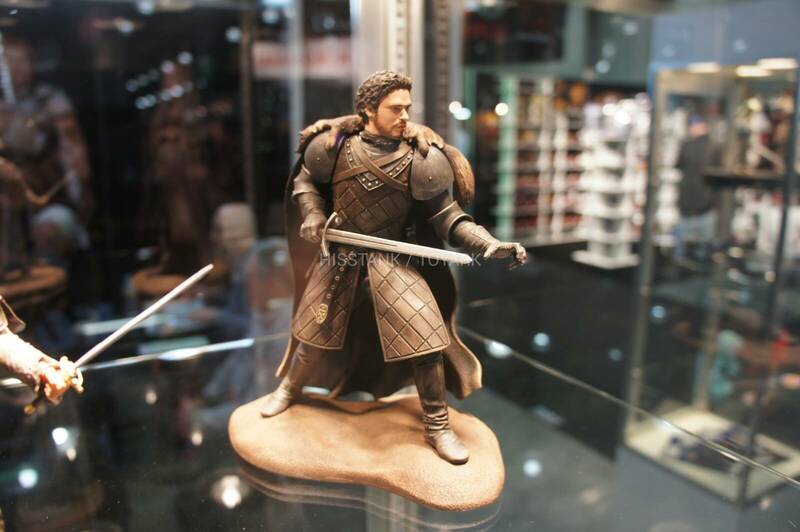 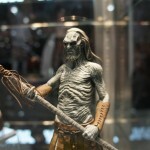 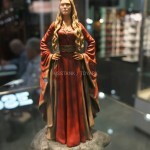 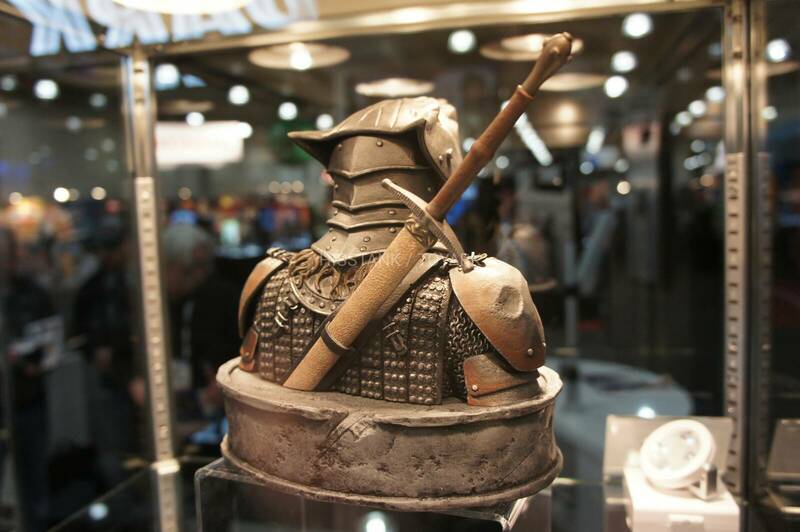 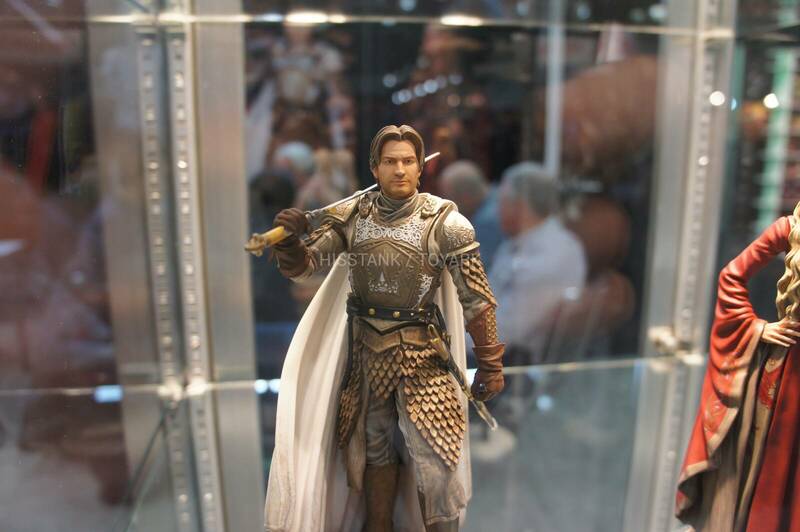 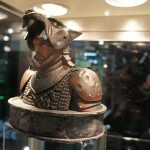 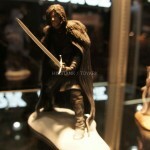 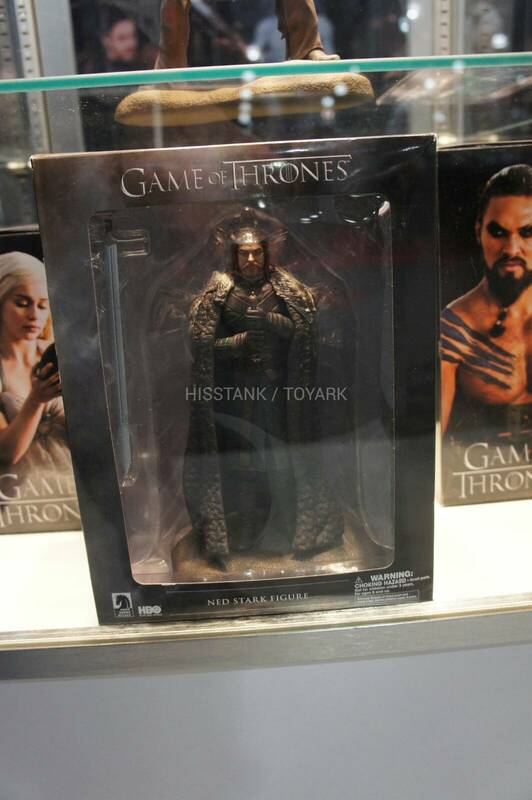 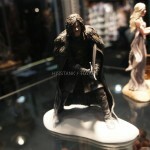 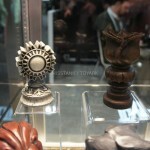 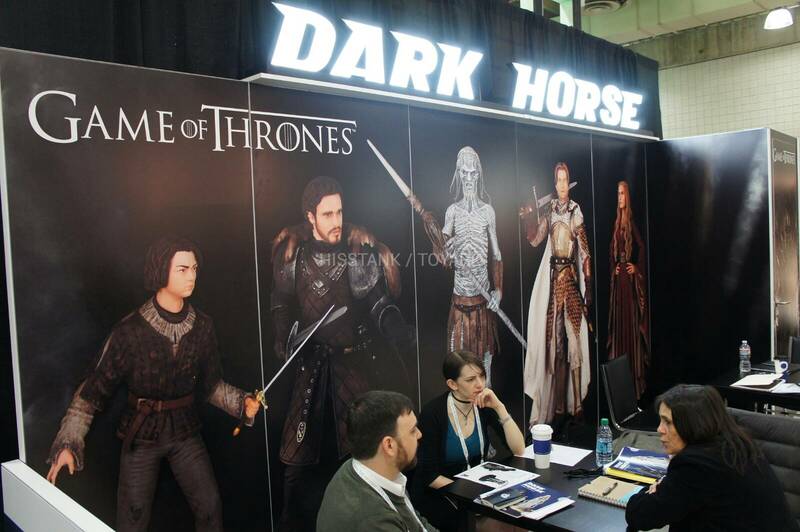 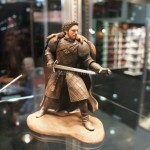 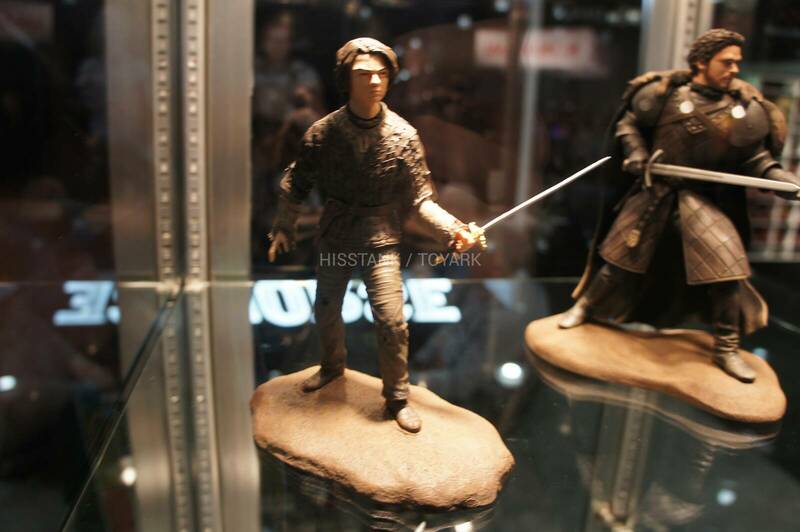 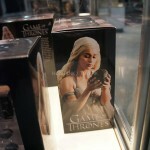 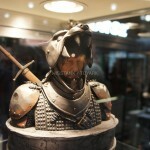 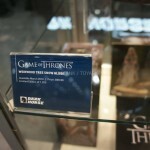 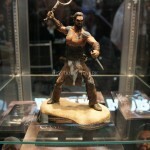 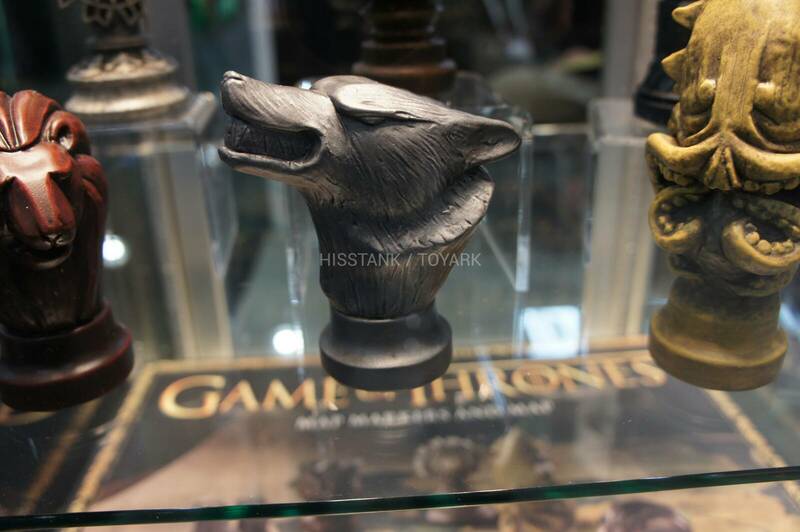 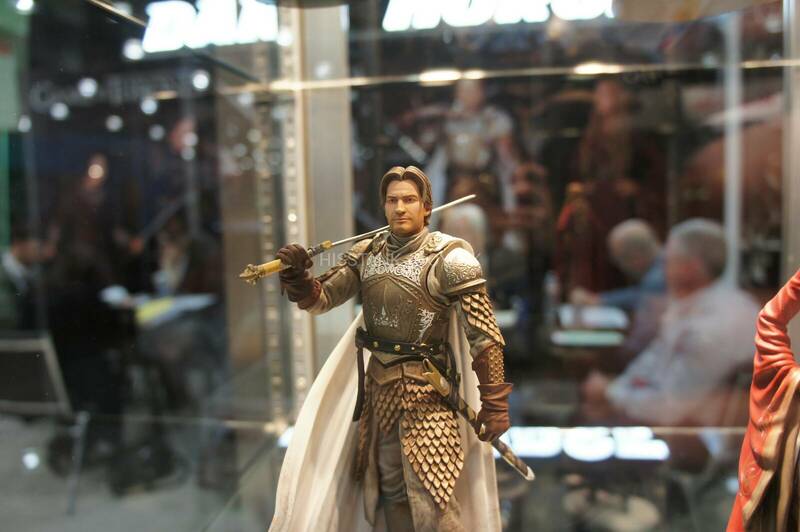 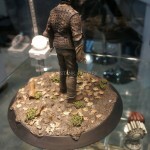 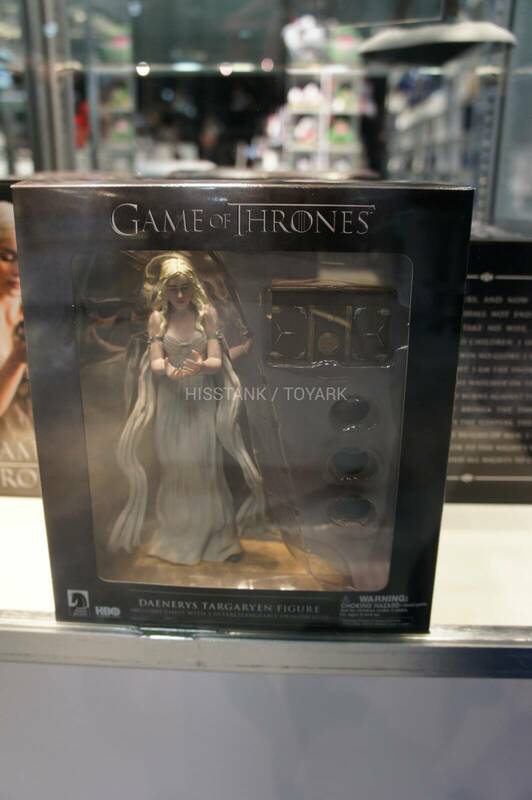 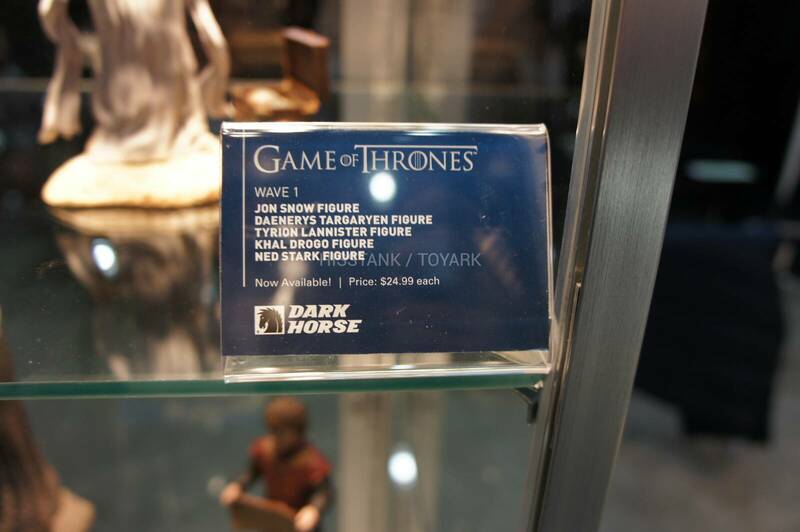 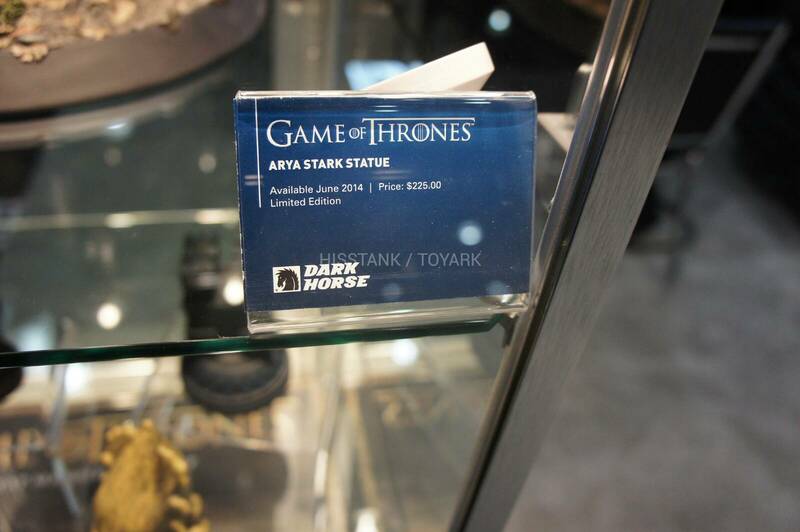 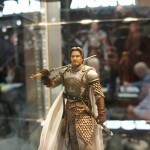 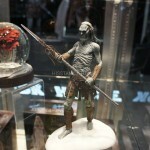 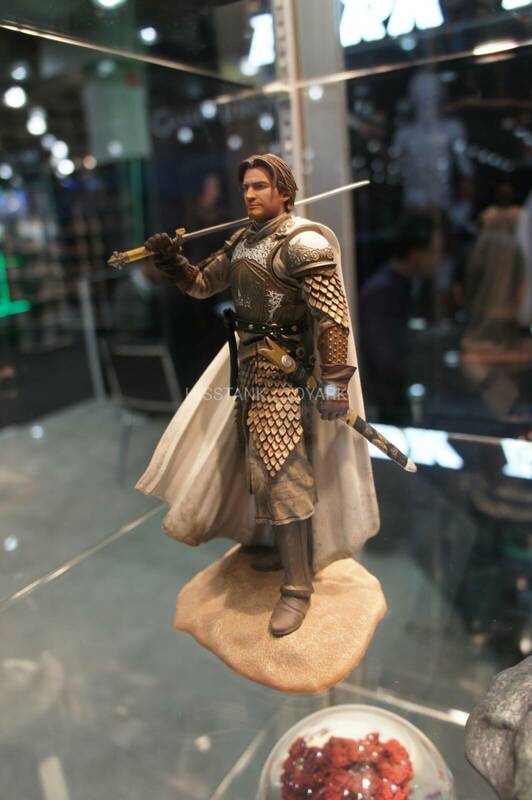 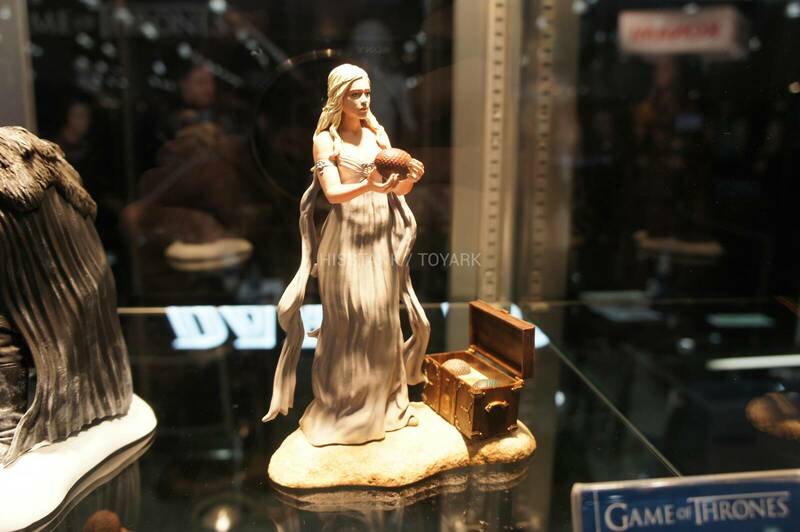 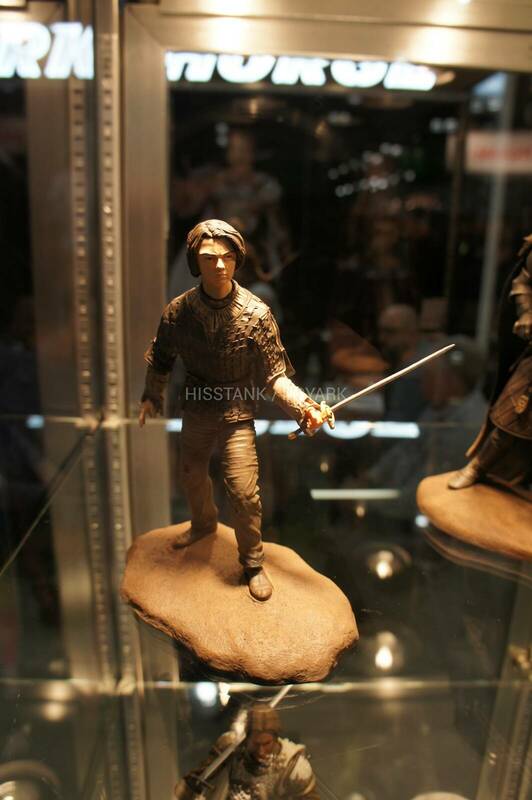 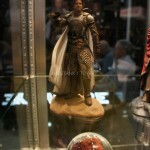 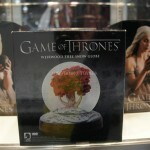 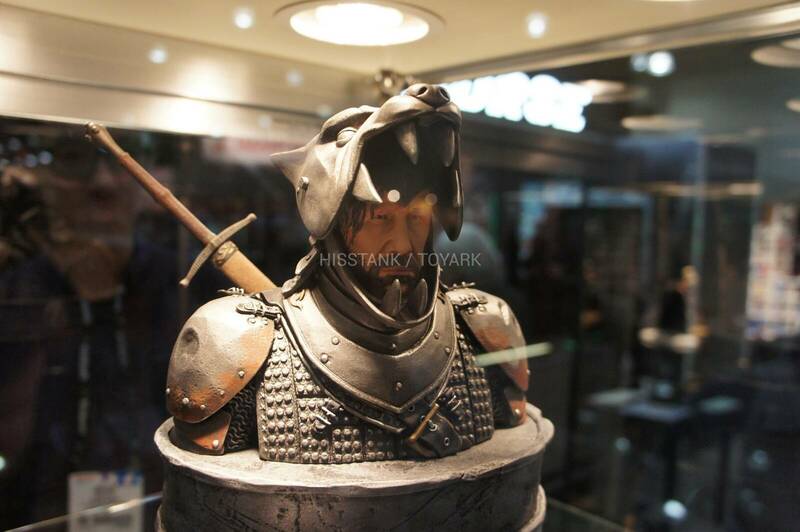 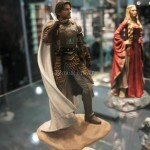 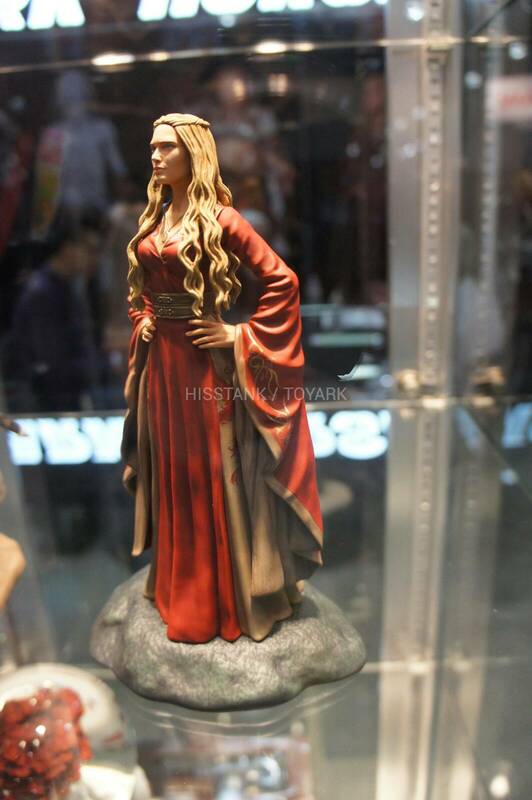 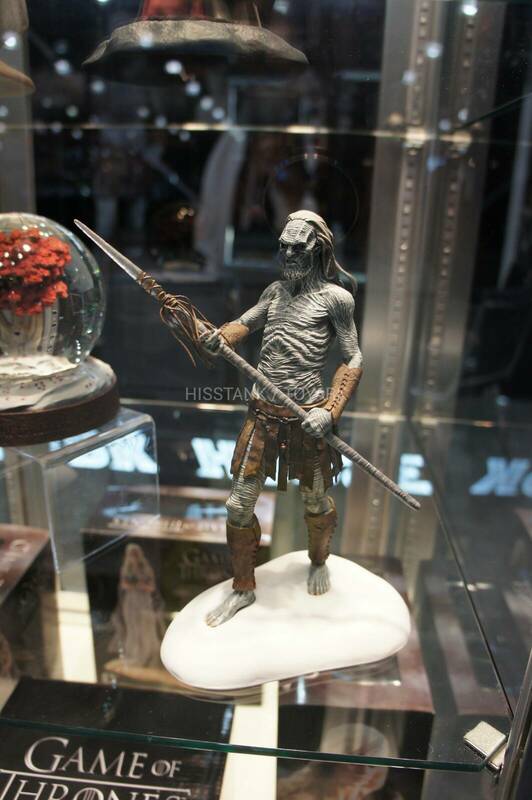 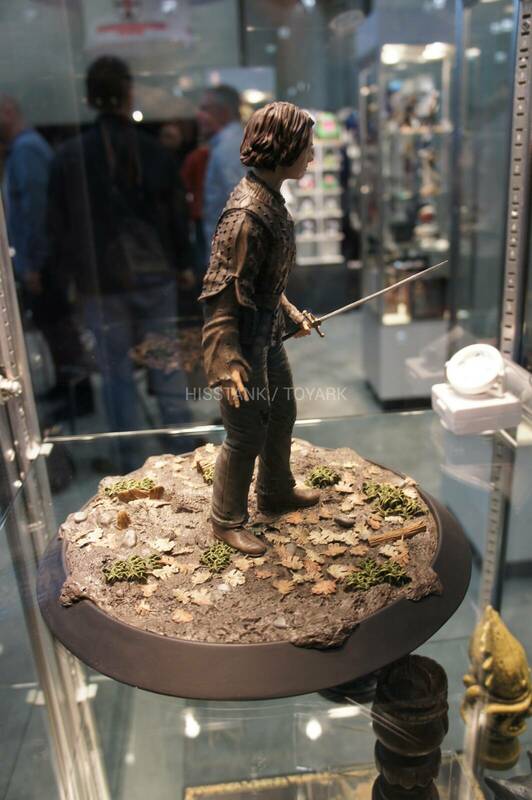 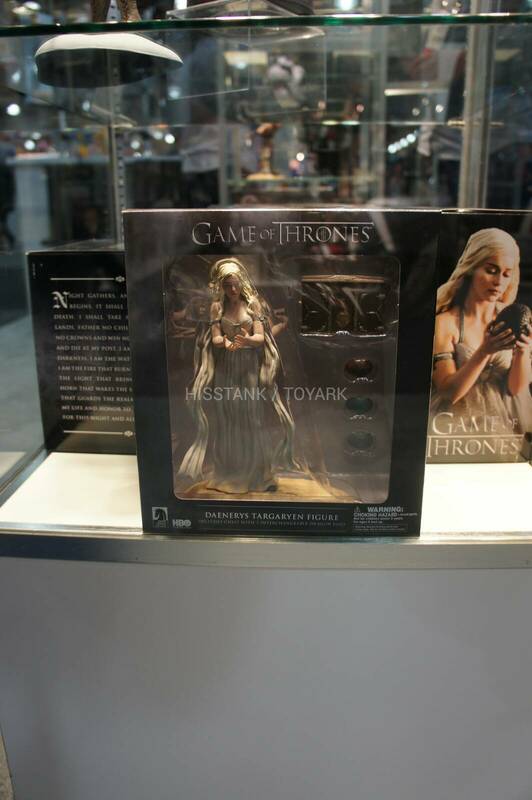 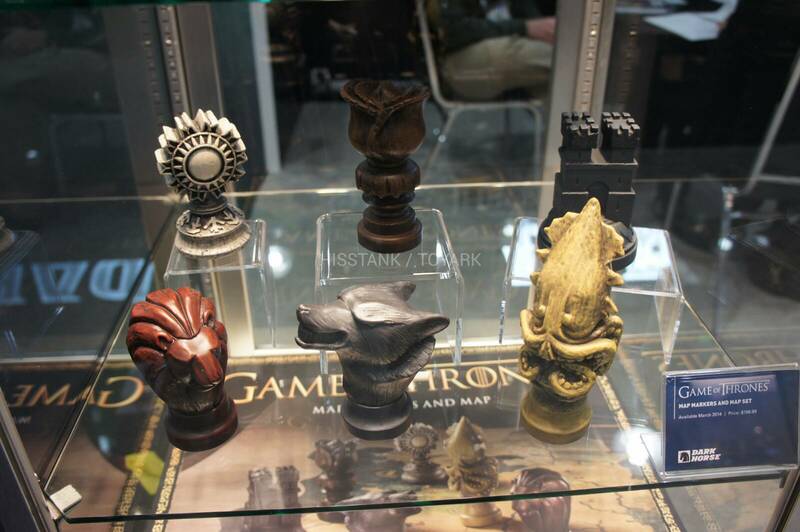 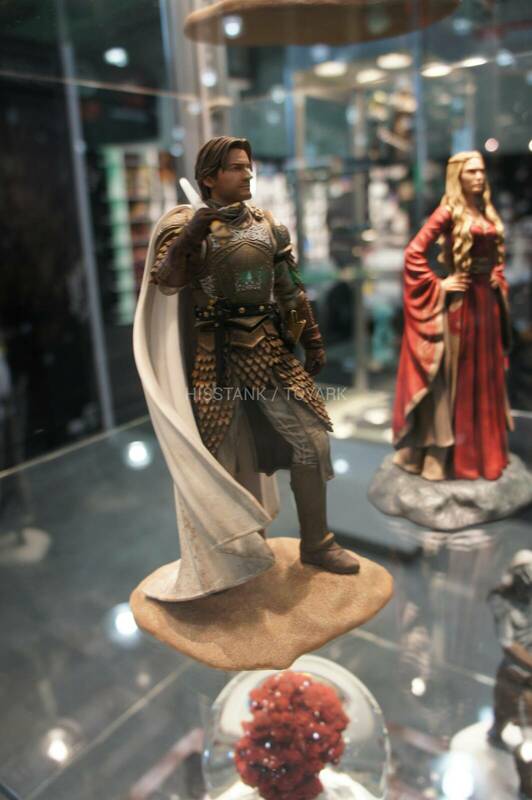 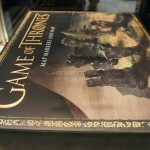 Here’s the Dark Horse Game of Thrones display at Toy Fair 2014. 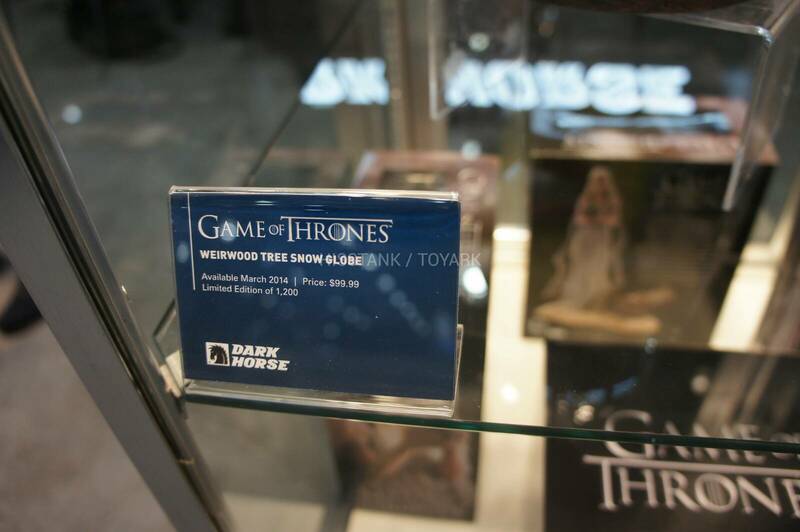 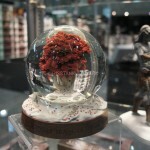 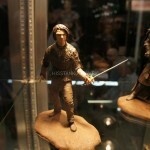 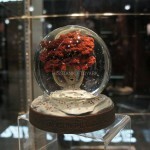 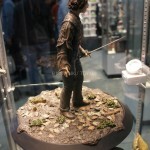 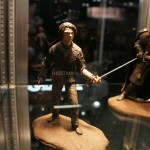 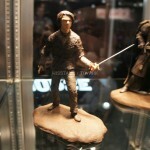 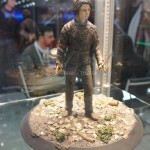 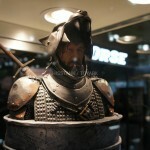 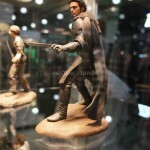 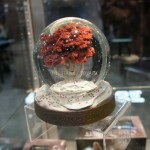 It has a bunch of new figures they are doing and some merchandise. 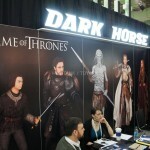 Check it out after the jump.